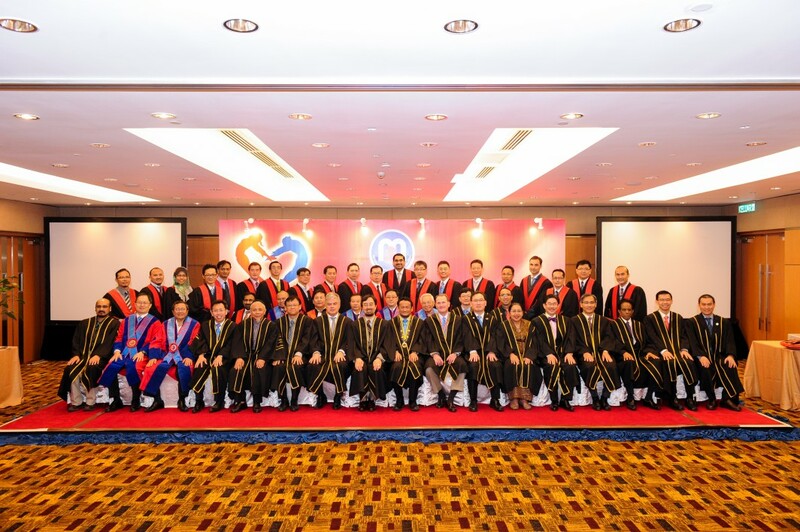 View photos from the previous FNHAM Convocation in 2018 here. 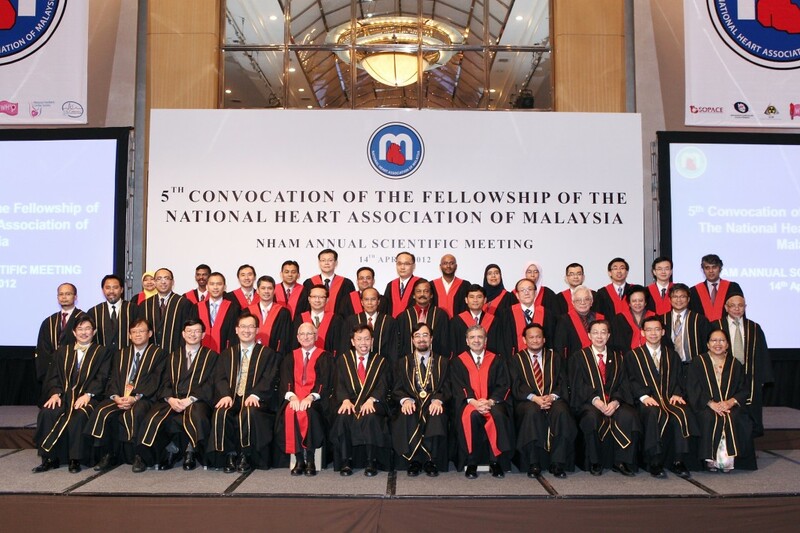 Fellow of the National Heart Association of Malaysia (FNHAM) is a title honour that is awarded to healthcare professionals who have made a significant contribution to cardiology in Malaysia. 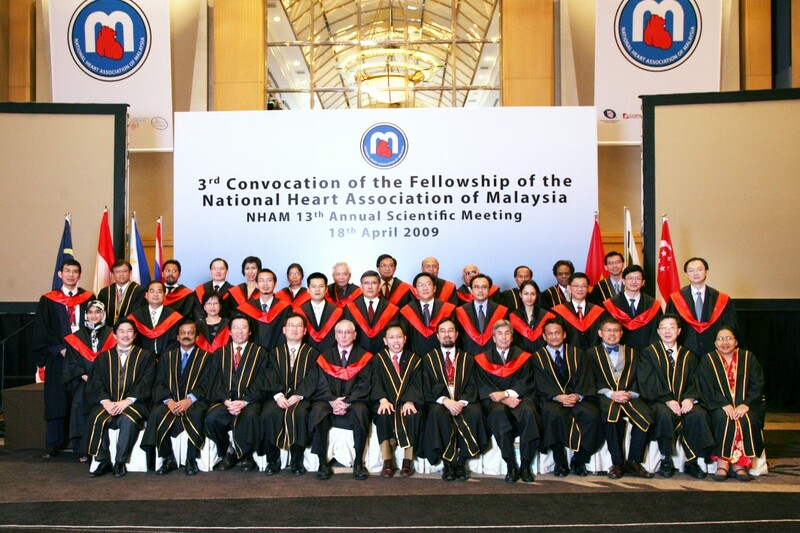 There are more than 200 Fellows of the NHAM, many of whom are actively involved in NHAM activites, from congress and research to education and advocacy. 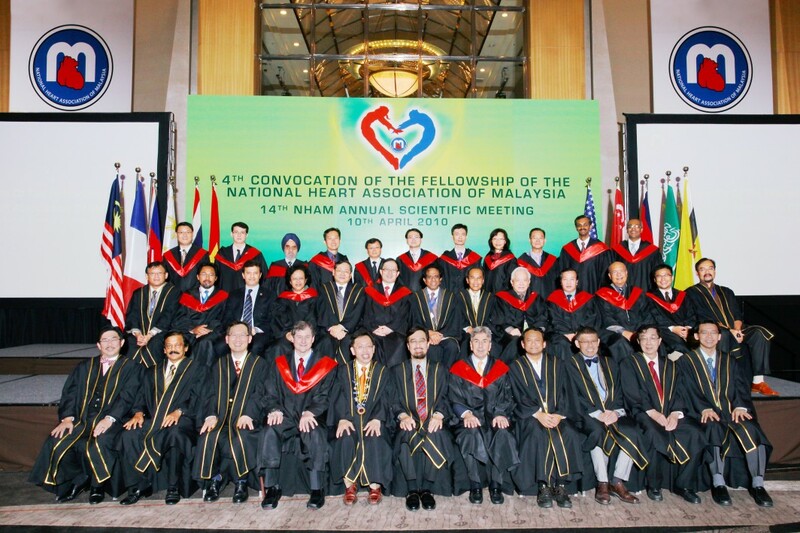 Election to Fellowship is determined by the NHAM Fellowship Credentialing Committee, and applications are welcomed on a rolling basis. 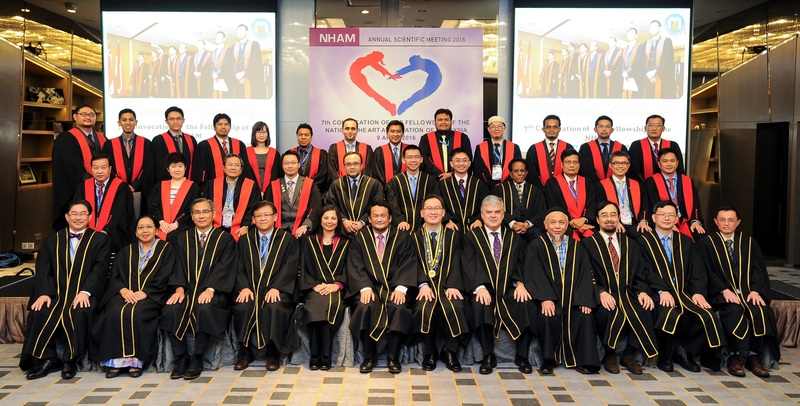 The NHAM Fellowship Credentialing Committee will recommend the minimum requirements for the fellows in cardiology such as duration and content of training, review applications every six months and withdrawing the fellowship if it feels that it is warranted. 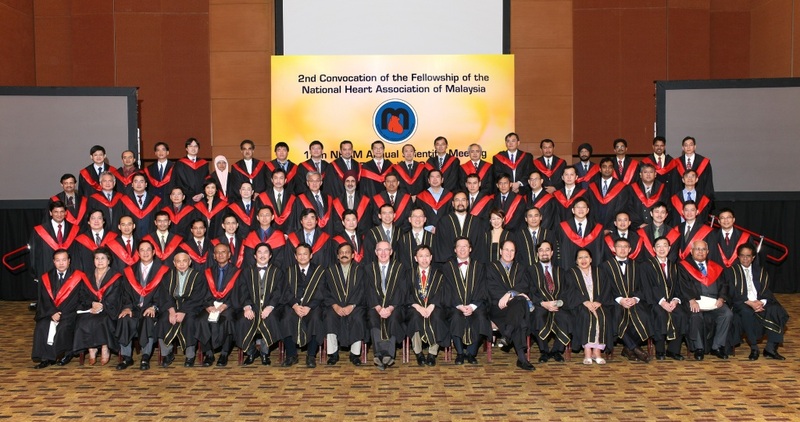 What it means to be an FNHAM - as a Fellow, you'll be able to use the professional designation, (your name) FNHAM, to signal to both patients and colleagues alike of your commitment to only the highest standards of cardiovascular care, and that you have been conferred to the highest credential by your peers. 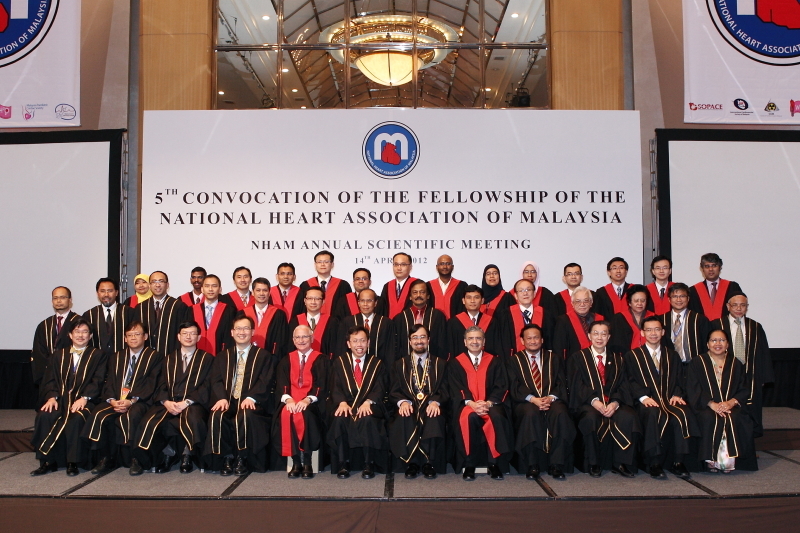 FNHAM Convocation - takes place during our Annual Scientific Meeting - provided we have the minimum number of successful applicants. 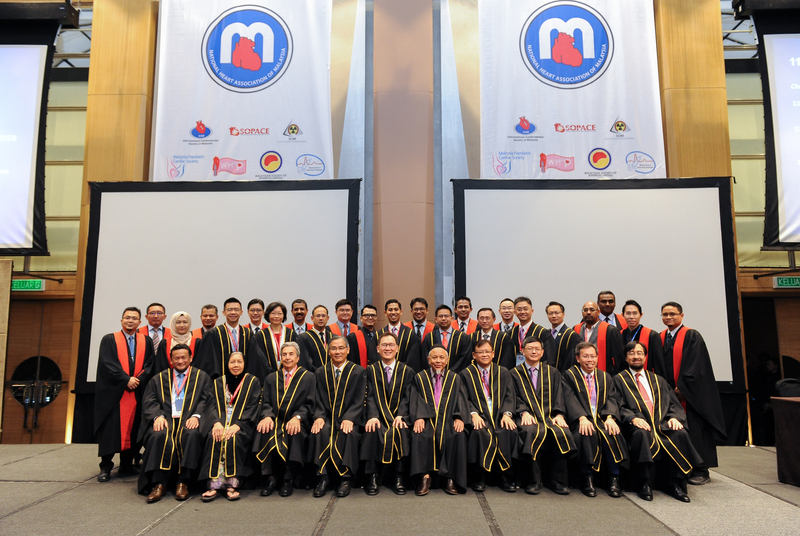 Applicant(s) must be a NHAM member and remains in good standing with the association. 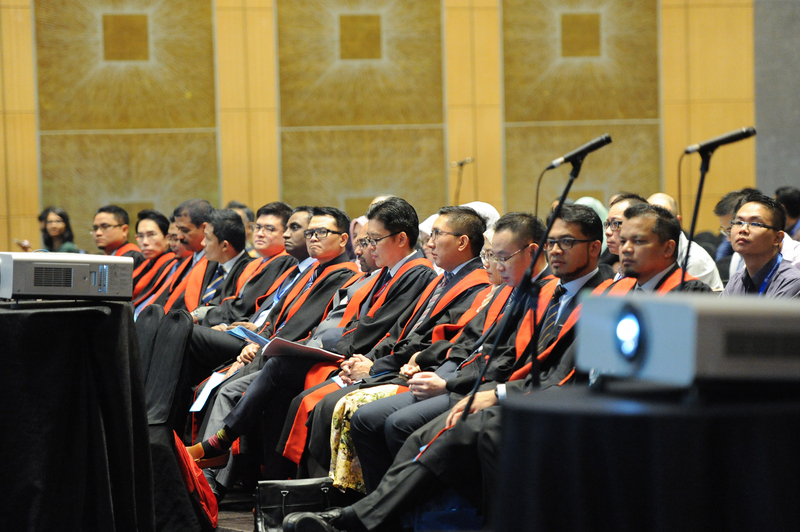 Should you be interested to submit your application - please get in touch with the secretariat, email to secretariat@malaysianheart.org or contact +603 7931 7900. Are you eligible to apply for FNHAM? View checklist. 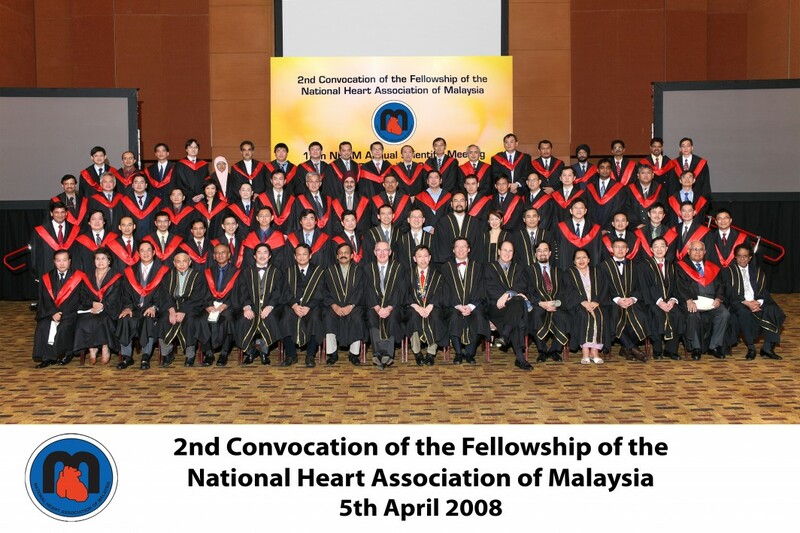 Article in the news - "Four women cardiologists among 74 made NHAM Fellows" first published on 17 April 2007. For verification purpose - please email to secretariat@malaysianheart.org or contact +603 7931 7900.